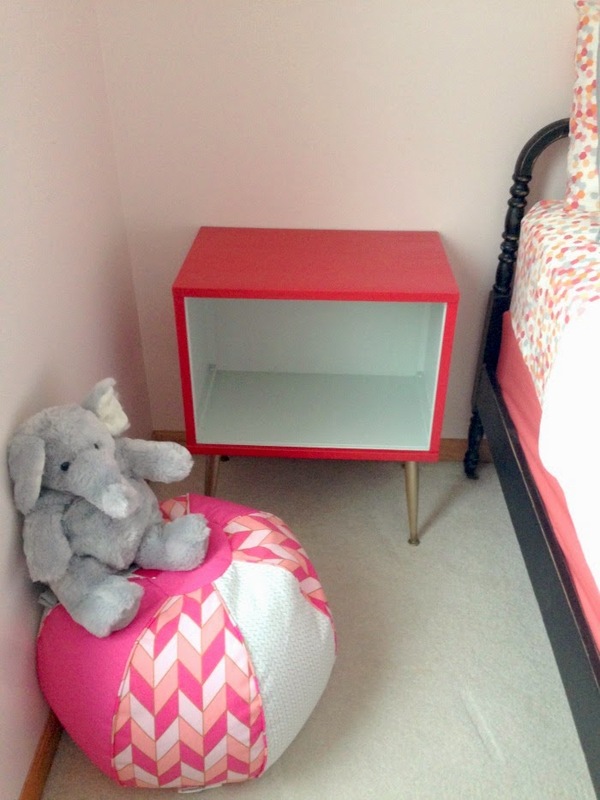 The Divine Living Space Blog: A Big Girl Room on a Small Budget; My Thrifted Finds! A Big Girl Room on a Small Budget; My Thrifted Finds! Our little girls room is FINALLY done! 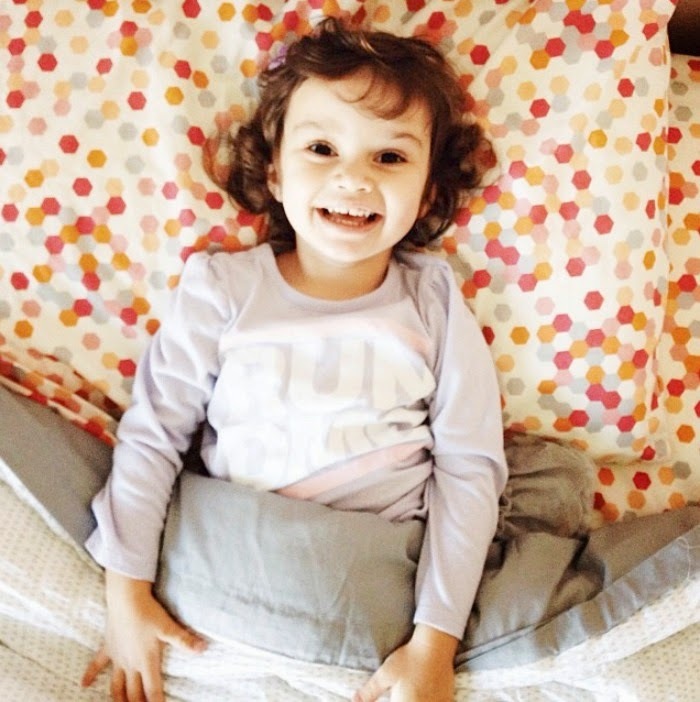 She moved into her big girl bed and boy, was she ECSTATIC! The whole vision of the room came from this stellar deal on the headboard pictured below. 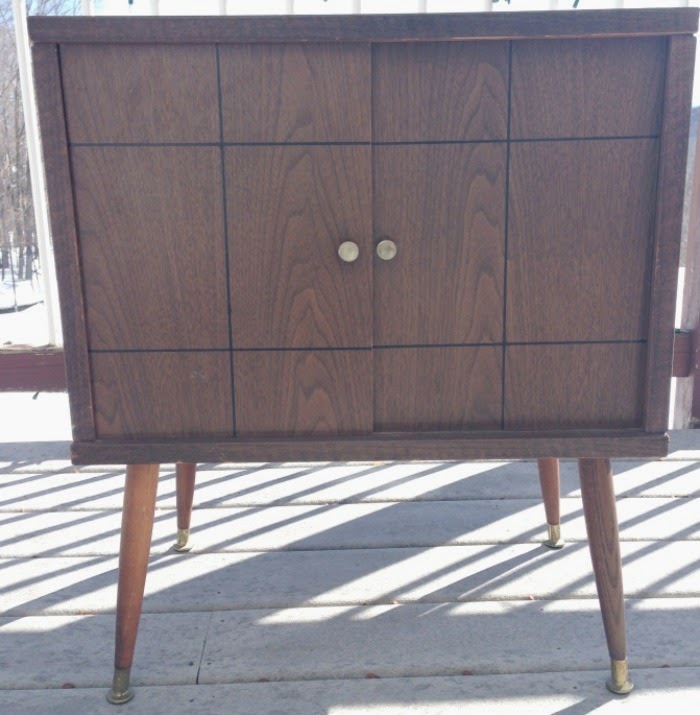 I found at our local flea market for $25.00!!!!! 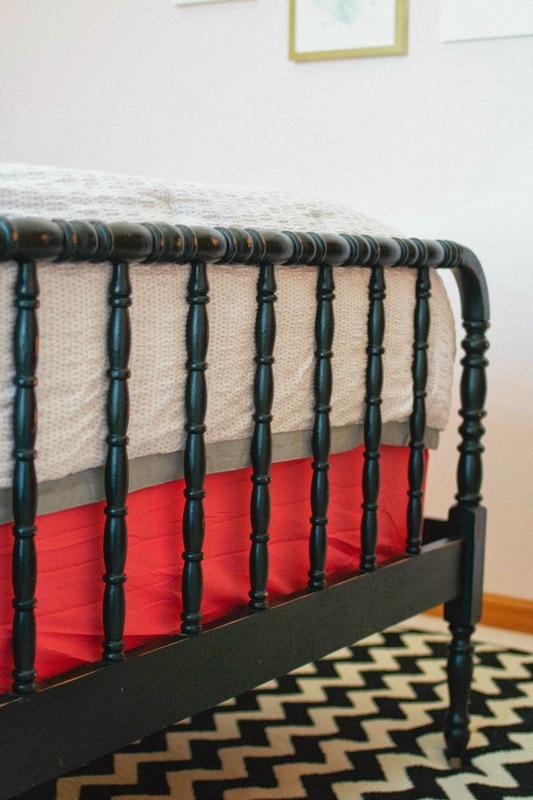 I had been eying this spindle bed… and as you can see, I saved a boat load of money! I found this guy at a garage sale for $2! Of course she needed a girlie light. Thankfully, Ikea had a little bling that fit our budget perfectly! 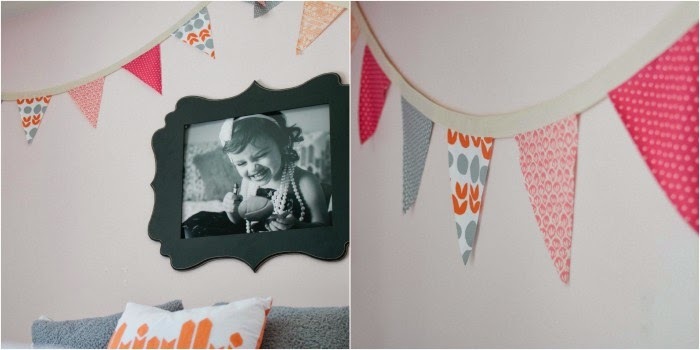 The fabric banner was a super, simple fabric sewn DIY. My daughter and her friend helped me cut out the triangles. 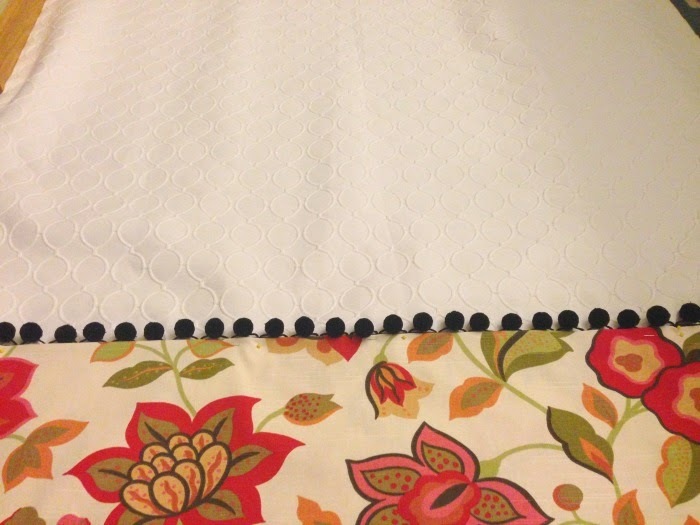 I just sewed it to a piece of flat trim. (I have no idea what the official name of it is). Are you ready for the best part? Her art wall… ALL THE ART WAS FREE!!!! Well, almost. The two painted pieces are original art painted by non other than our little 3 year old. The quotes? I created in pic monkey and printed off from our computer. The bunny was a free clip art created from microsoft word. They have a fun editing app that can turn anything into a hand sketched piece…looks artistic, right? Her name was a gift from a family member when she was born. Lastly, the plates…The pink and gold one was a gift from my late mother in law. The green one was the only piece I paid for, and it's thrifted from Good Will! 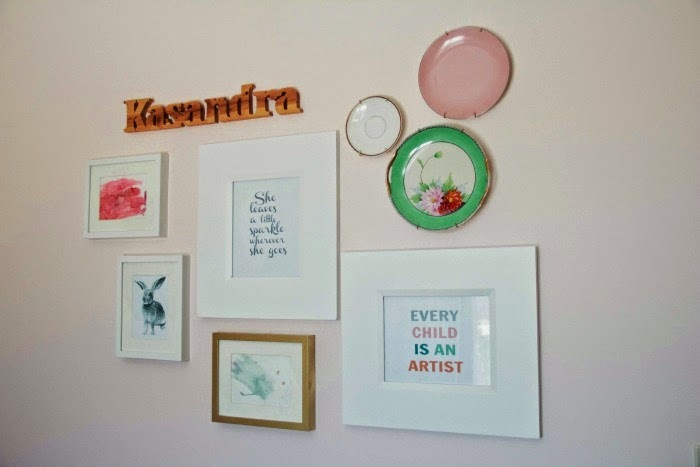 All the small frames were purchased from Ikea. I painted one of them gold, and the two larger one's were repurposed from her nursery. 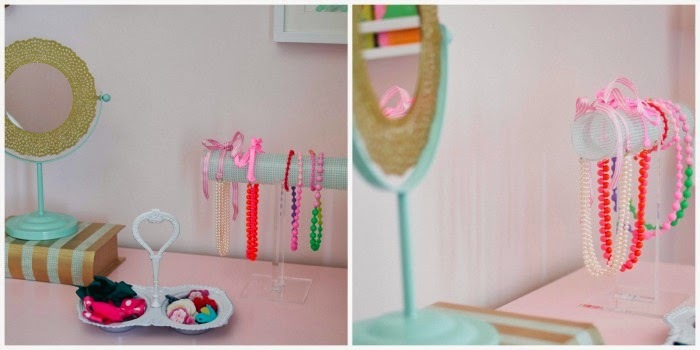 Of course every little girl needs a place to store her accessories! Can you spot the relish holder? That beautiful piece of silver turned white was another thrifted piece. I wanted it to look a little less kitchen and a little more glam. Thank goodness for spray paint. The necklace holder I found at none other than TJ Maxx. It was a super awesome clear acrylic, but it needed to look a little less grown up, so I grabbed the Washi Tape and wrapped it up! Simple, cheap, and looks so posh! The gold book was a paper mache piece from Hobby Lobby. I spray painted it gold and wrapped it with the same Washi Tape. It was $1.50 and is the lid opens up for more accessory storage! When Target released their Oh Joy collection, I instantly knew I had to use something, somewhere in her room! These are all paper flowers from that collection, and the photo? Doesn't even do them justice. They are FAB-ulous! Did you spot another original art piece? The large frame is from Hobby Lobby. My daughter did a photo shoot when we first set up her bed. 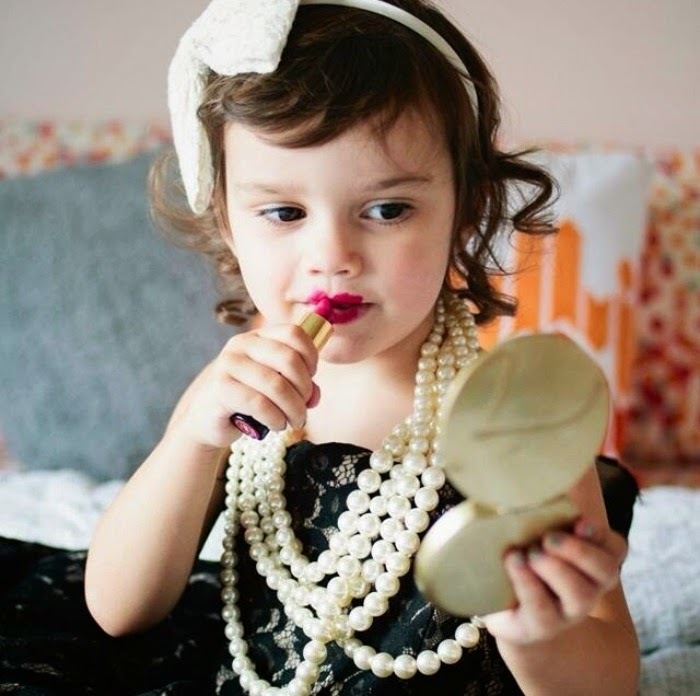 She loves all things glitz and glamor already, so of course I gave her my tube of lipstick and let her go crazy. She wasn't excited at all… ha! 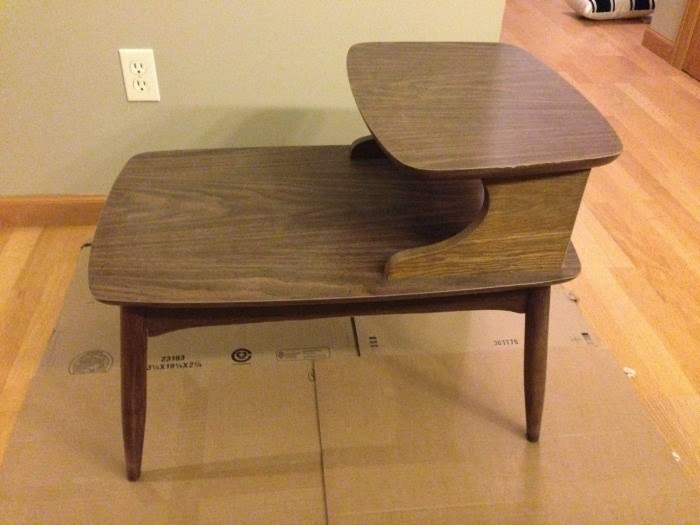 And then there's this… I found this at our local Saver's and thought it look kinda cool for a nightstand.I picked it up for $5, and most recently saw it selling on a online thrift store for $95.00! Can you guess what it is? If you guessed an old record holder, you're right! Of course, we have no need for records in her room, so I took the doors off and painted the inside and outside. 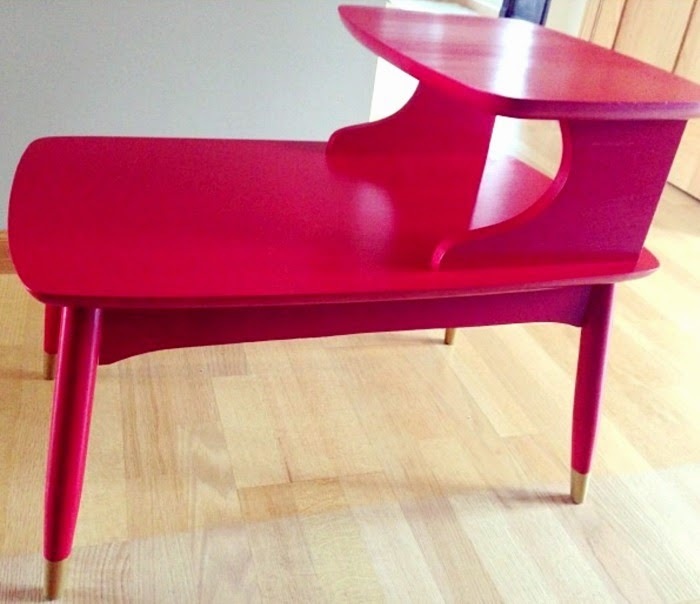 The paint matches the other 70's table turned glossy pink on the other side, and the legs got a matching gold finish. I haven't quite finished the piece because I'm still debating if I'm going to put the doors back on. I had a crazy thought to make it into a little bed for her babies. She would be ALL over that…. so after I find the perfect accessories for the top, and figure out a concrete plan for what to do with the space inside, it will officially be all done! Oh, and that cute little pouf? At Target for $7! Now that's a great deal! Come follow me on Facebook and Instagram! This weekend my project is is linked up at Tatertots and Jello. Go check out other great projects! What a darling space! 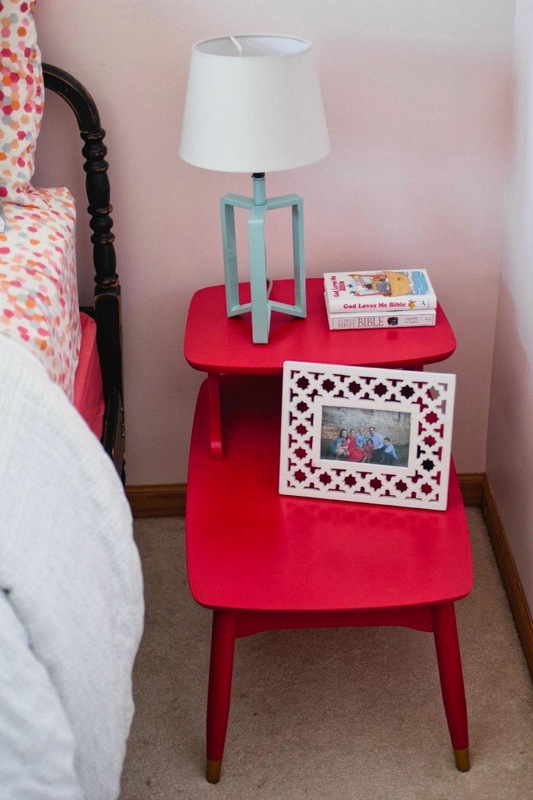 Love your thrifty finds and fun make-overs. You have one lucky little girl! Thanks Cathy! It was super fun to shop for her room! Have a great weekend! Wow! Where to start? 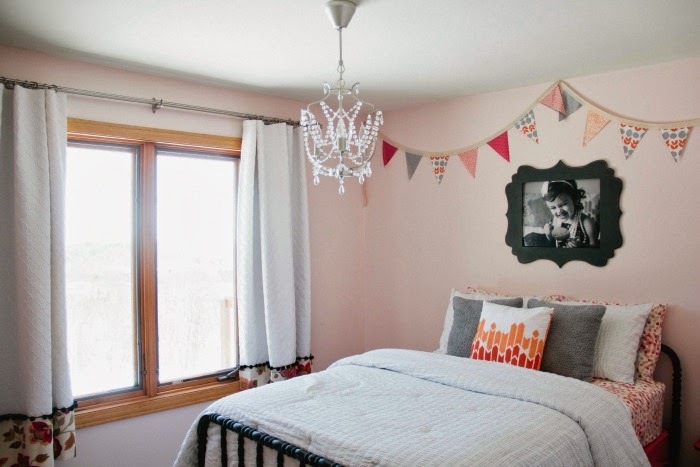 First of all, you are a thrifting goddess - that spindle headboard is such an unbelievable find - and I just love how you added little touches of girlyness to everything in the room. 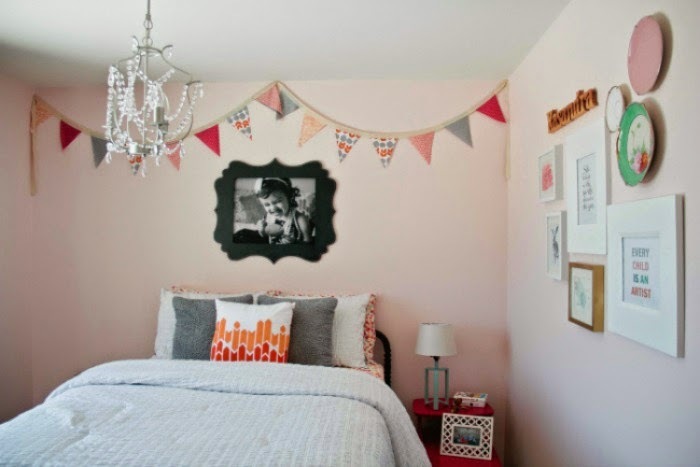 Your daughter is beyond adorable and I'm sure she is in love with her new space! Thanks for linking up to Best of the Nest! Thank you Kris! I was SOO lucky to find that bed. It is my favorite and best find to date! What a cute big girl room! 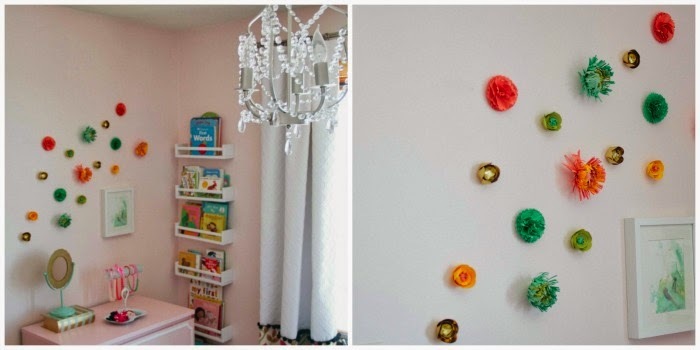 I love all the touches - especially the plate wall :) Congrats! Beautiful! I cant wait to move my 2 year old into a big girl room and get rid of all the Minnie Mouse!